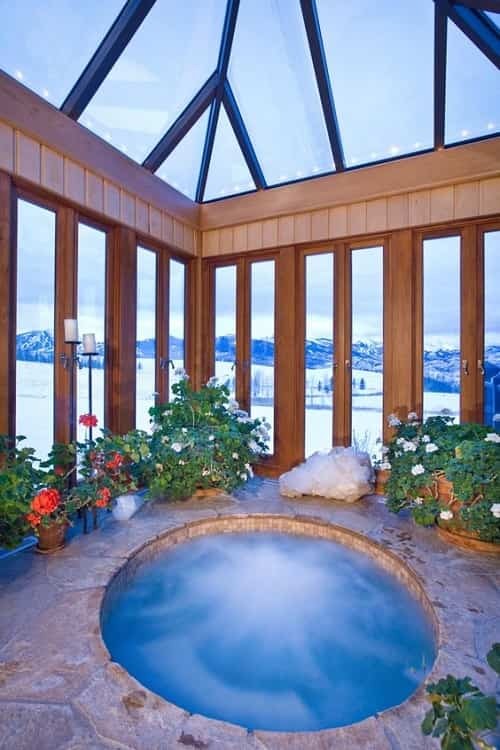 Hot tub surely offers you many benefits, from relaxing to helping to heal some diseases like arthritis. Having one in your own backyard is such a brilliant idea, which you can get the beneficial hydrotherapy anytime you want with your family and friends. 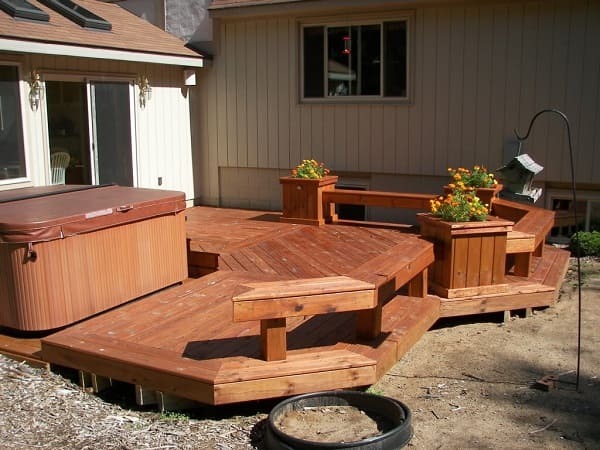 There are plenty of hot tub variants in the market which come from many brands. Each spa has its own different features like the size, design, jets, pumps, water care system, entertainment, etc. The first thing that may come to your mind is the tubs’ reliability, whether they are strong enough to use for years without any fear of costing you expensive maintenance payment. 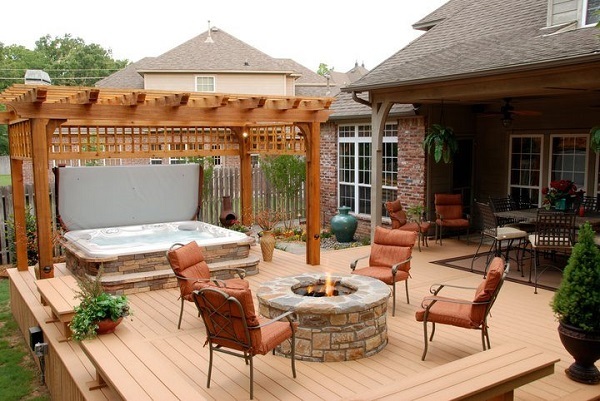 Here, we have a list of most reliable hot tubs that will help you choose the best ones in the market. Happy window shopping! 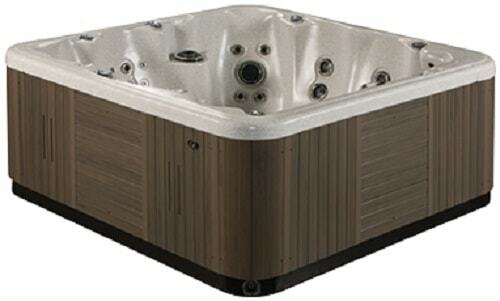 You can guess by its name, the Rock Solid part is not just a name, it refers to the tub’s durable material. The shell is made from the rock-solid material which is so durable to any harmful elements and severe weathers. This one is so reliable to use for years. 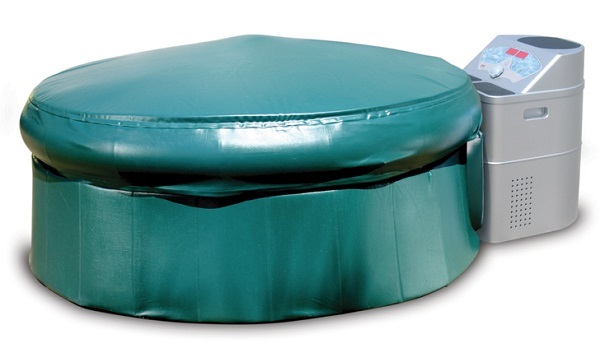 The dimension of the tub is 61 x 70 x 32 inches with 286.5 lbs weight. It can occupy up to 4 adults. 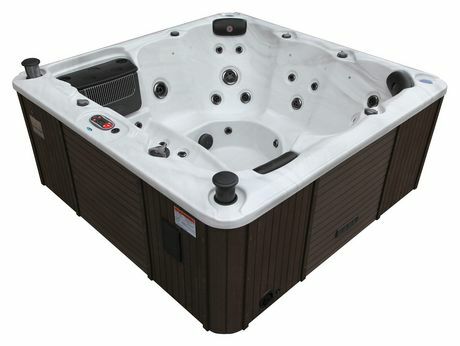 For your best relaxing time, Lifesmart Rock Solid Simplicity is equipped with 12 jets. 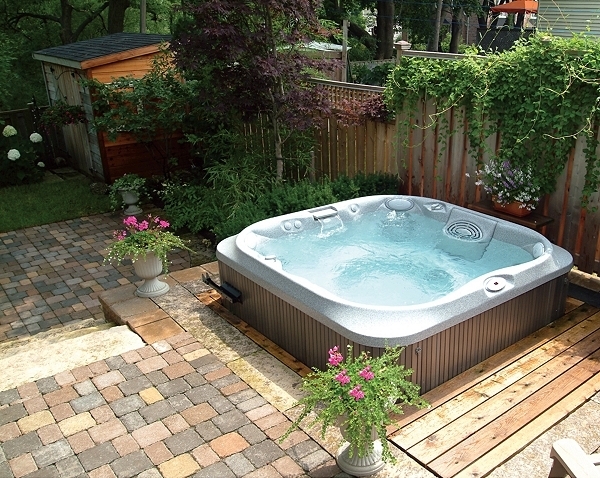 Another rock-solid hot tub from Lifesmart, this model has an attractive oval shape which can fit for up to 4 people. All the tubs with ‘plug and play’ line meaning that they are much easier to install. You just need to plug them into 110 V electric home outlet, and the spa is ready to go. It comes with 77 x 66 x 29 inches dimension with 255 pounds weight. 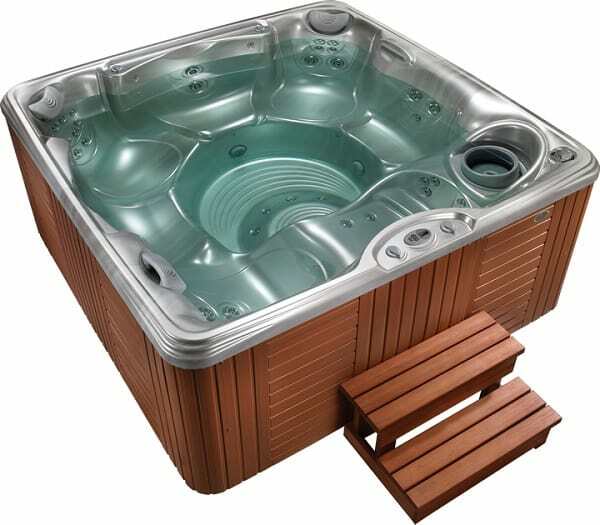 The spa’s durability is due to its multi-layered fiberglass, makes it one of the most reliable hot tubs in the market. It also offers very excellent performance with 71 stainless jets that will not make you disappointed. HG71A fits for up to 6 people with 82 x 82 x 35 inches dimension. The energy saver equipment makes you worry free of expensive energy cost. 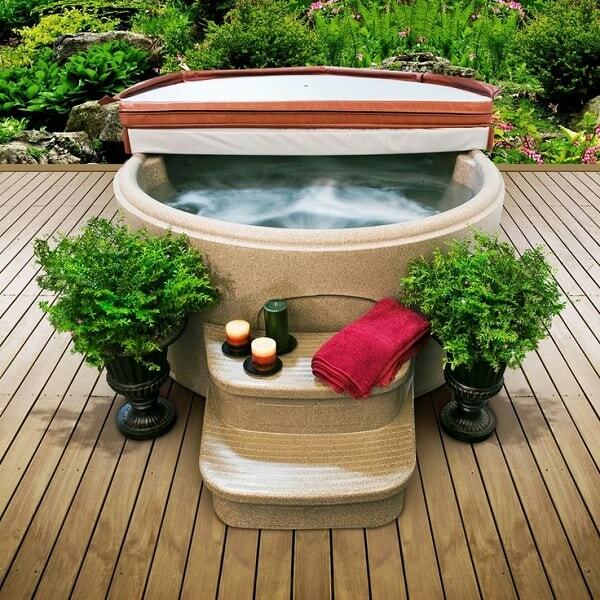 The indestructible shell of this hot tub is surely a good choice for a reliable spa. 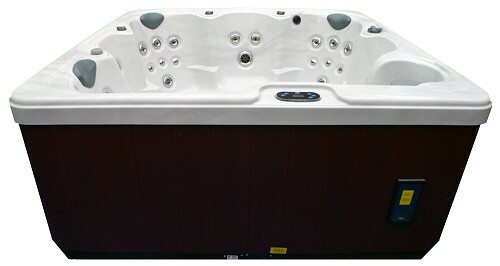 The AquaRest Spa AR 600 is equipped 19 self-controlled multilevel jets made from stainless steel. 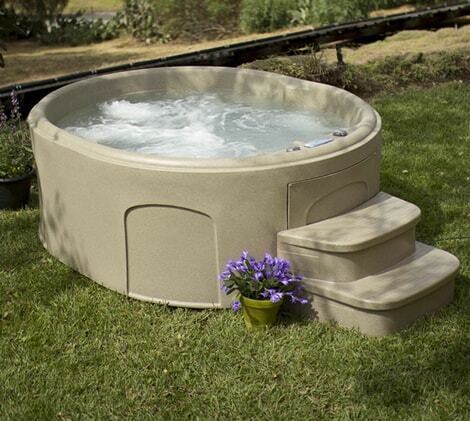 It is a lightweight tub with 79 x 79 x 32 inches dimension with 295 lbs weight which can fit for 6 adults. 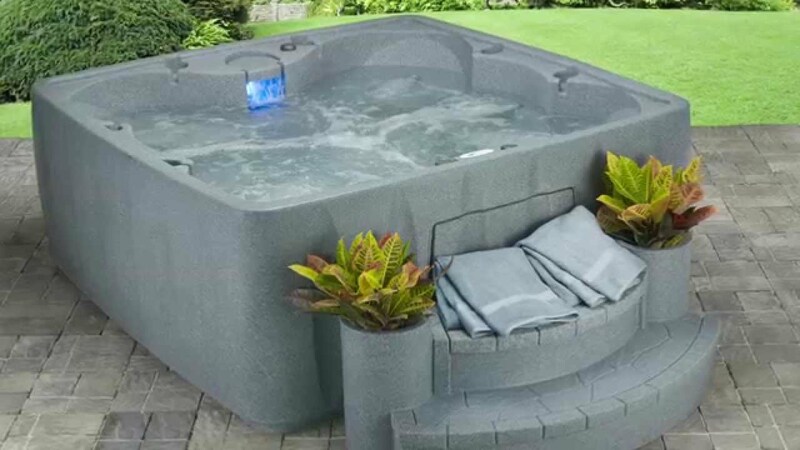 This model is built with high-quality insulation which makes it reliable in any weather condition to give you the best spa sensation. 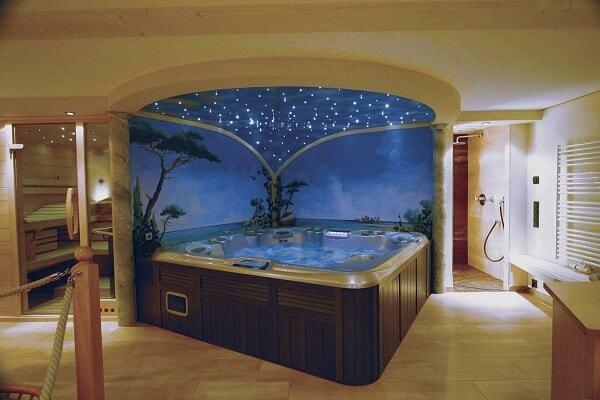 There are 35 stainless steel jets that will give you convenient hydrotherapy message. It can fit for up to 6 adults with 79 x 79 x 32 inches dimension. The plug and play feature makes this model easy to set up anytime. 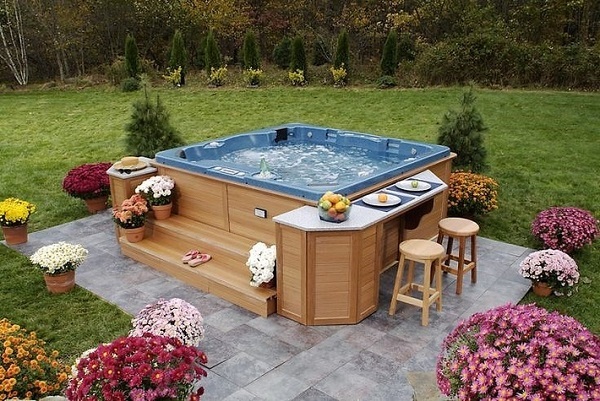 Those are our list of most reliable hot tubs from various brands. 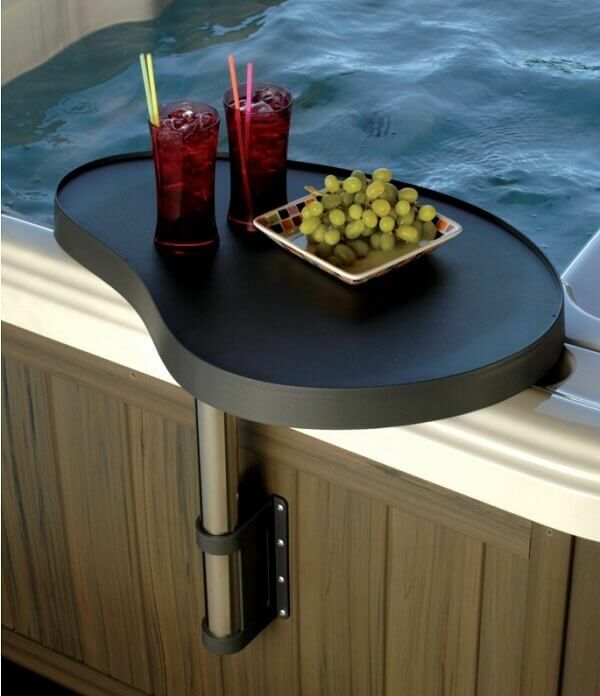 You can choose one to enjoy the lifetime hydrotherapy in your home.